Can Approachability Make You Younger and More Healthy? Do You Ever Wish for a Real Fountain of Youth? This weekend we celebrated the birthday of a friend. Her husband announced she had “graduated from her mid-30’s.” As someone who will be graduating from my mid-40’s before long, I am thinking more and more about getting older. My beard is getting grayer. My workout highlight last week was setting PR on my stress test. I’m beginning to think a lot more about my age and keeping in shape. Kind of makes me wish there really was a Fountain of Youth. And I’m not alone. Today it seems like every other commercial, from eye cream to energy pills to (ahem) performance enhancement, promises to turn back the clock on aging. The human race is obsessed with youth. Or at least, the benefits of youth. And even though “quick fixes” still occupy a significant amount of space in this world (17.1 million cosmetic procedures were performed in the U.S. alone last year), I do feel like we are experiencing a shift. More and more people seem to focus on being proactive. People are recognizing that the key to being healthy and feeling good as you age is to take responsibility for your self and your body. There’s a rise in organic food. A movement around no preservatives. Eating like a caveman (my personal favorite). And meditation isn’t just a word you hear at yoga retreats. That’s because the key to living younger, healthier, and longer isn’t just about how you take care of your body. It’s also about how you take care of your mind and your soul. Your relationships. And science agrees. 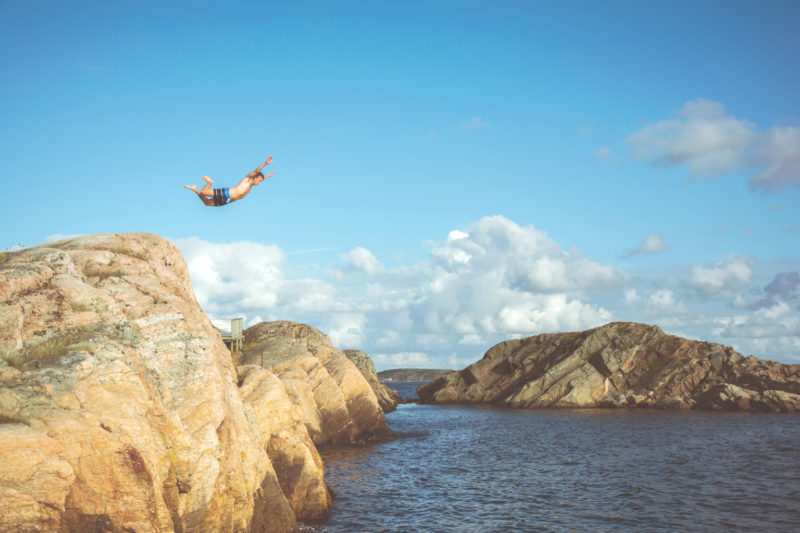 What sort of lifestyle activities are associated with longer telomeres? Well, just what you’d expect. Meanwhile, environments with toxic chemicals and toxic relationships are associated with shorter telomeres. Chronic job stress is another large contributor. Which brings me to my next point. 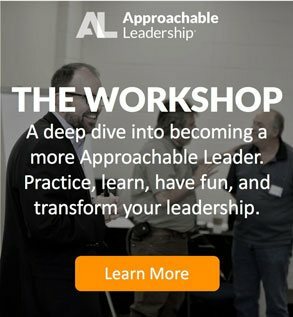 Approachable leaders transform relationships at work. They create and encourage connection. 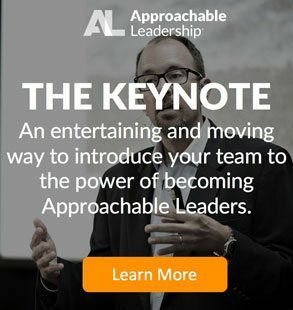 Research shows that teams led by approachable leaders are more likely to help each other out, grit through change, and are less likely to look for greener pastures. These regular positive connections and relationships are associated with lower chronic health problems and better health. Unapproachable leaders, on the other hand, breed toxic workplaces. Blackburn and her team found that one of the key problems with disconnection (among others) was increased stress neurotransmitters and hormones such as cortisol. Disconnection, stress, and frustration cause lack of cooperation, lack of engagement and turnover. Employees in these environments get a regular dump of stress hormones and have much higher levels of stress-related disease and chronic health conditions. 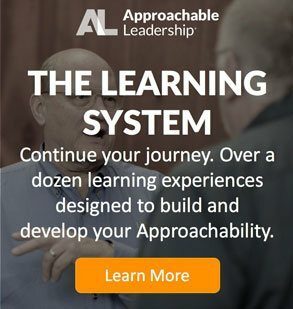 The foundation of Approachable Leadership is The Connection Model. This model encourages people to be open, understanding, and supportive. Because we find that when your relationships are right, everything else falls into place. Not just at work (although research shows approachable people make more money, are more likely to get hired and less likely to be laid off). Approachable people live longer and even have better love lives. What do you think about the telomerase effect? What do you do to decrease physical and emotional stress in your life? Does work-related stress ever impact your health? Does your diet and health ever negatively impact your work? Let us know in the comments!